On Saturday, E! 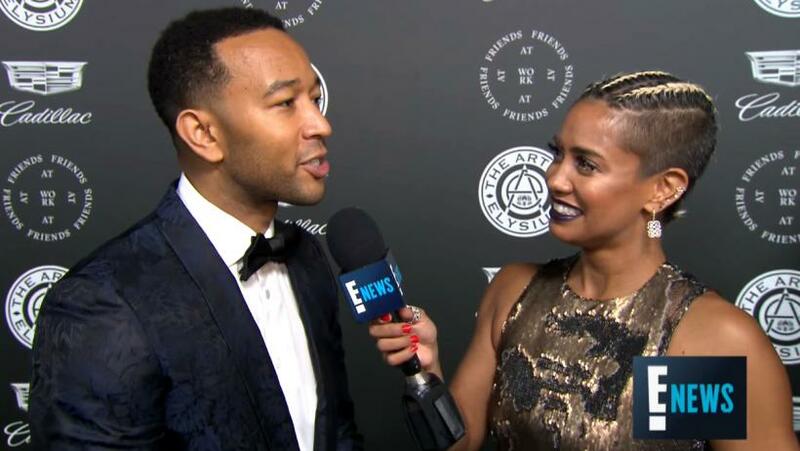 News correspondent Sibley Scoles interviewed Legend in California on the red carpet at The Art of Elysium’s 11th Annual Gala. During her time with him, Scoles asked Legend about expecting his second child with wife Chrissy Teigen. Scoles wanted to know how big sister, Luna, was preparing for her sibling’s arrival. “Is she ready for the next sibling to come into the family?” Scoles asked of Luna. Both Legend and Teigen have donated to Planned Parenthood in the past. Last year, Legend also participated in an album benefitting the abortion giant.